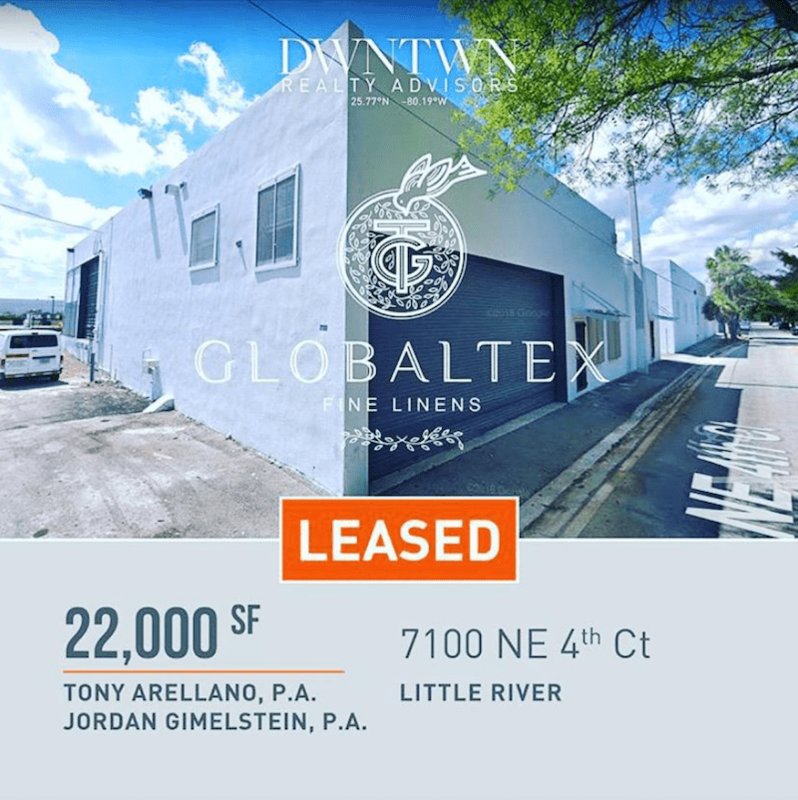 After 4 years of being at their current corporate office location, local linen company, Globaltex Fine Linens, is currently working on a brand new, bigger, and state of the art showroom and warehouse to better serve their customers. The company will move to its new location in the summer of 2019. They will be steps away from their current location in the heart of Miami’s Little River District. “We cater to the hospitality industry, an industry that is so busy it never stops and neither do we. We provide fast, consistent service while delivering the best quality linens for our clients,” said President Ramazan Patak. If you are interested in bringing luxury to your homes, Globaltex is offering 50% OFF every floor sample which includes bedding sets, towels, robes, blankets, and much more.